Since I joined the Solventure team, I have been on an exciting journey. At Solventure, we are constantly challenged to develop ourselves in the best possible way. A part of my personal development trajectory is following the Supply Chain Masterclass at the Vlerick Business School – a course that I would warmly recommend to all supply chain professionals. In that context I am now writing a dissertation on Demand Driven Material Requirements Planning (DDMRP). There’s quite a buzz, these days, the opinions still differ about the DDMRP methodology. 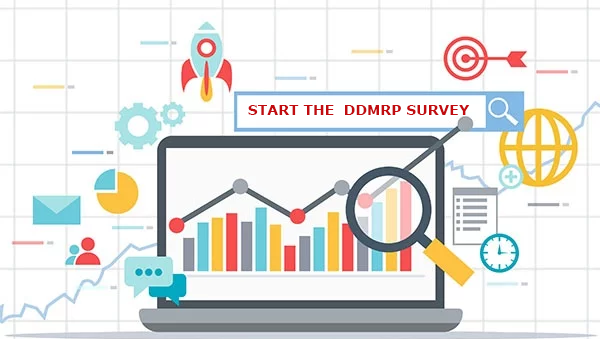 By doing research about DDMRP and thus also surveying a broader audience, I want to direct the conversation to a factual discussion: why should we introduce DDMRP? What are the essential aspects? How can it help companies? And what are the best practices or lessons that can been learned? Researching DDMRP, based on real life input, should allow us to only apply DDMRP when it delivers a real value add. Maybe a DDMRP roll-out makes more sense in some specific industry sectors? Or perhaps it is only proving ROI in organizations of a certain size or with a certain type of demand (cf. make-to-stock vs. make-to-order)? Or is it the efficiency of DDMRP in proportion to the amount of variability and volatility of a specific market? To answer all these questions, I need YOU. Would you consider implementing DDMRP? Did you roll it out yet in your organization? Or are you maybe even reconsidering your steps after implementing it? Then you’re the one I'm looking for to fill in my questionnaire (anonymously). It will only take 5 to 10 minutes of your time, however it will give me really valuable insights. What’s in it for you? By giving feedback you can contribute to spreading the DDMRP ideas and discovering the drawbacks, and thus further optimize the DDMRP practice. I will also share the extensive research results, if you opt-in for it, with all people that participate in the survey. In addition, I will definitely share some of the results in my future blog posts. If you want to stay tuned, just follow me on LinkedIn. And wait, there is more!! If you spend your time on completing this survey, you stand a chance of winning a full day of Supply Chain consulting, we start with a short intro call to make sure the session is as valuable as possible and end with a plan of action to address the future. DDMRP is a planning logic conceived in 2011 by Carol Ptak and Chad Smith, both founders of the Demand Driven Institute. With the DDMRP concept they aimed to protect the flow of goods and information, combining the best of the ‘push’- and ‘pull’-worlds. This by adopting concepts from well-proven methods such as Theory of Constraints (ToC) and lean manufacturing. While MRP and DRP are advocates of the ‘long-term mainstream’ push logic, ToC and lean are bringing in the ‛pull' methods. Strategic decoupling (1), buffer sizing (2) and dynamic adjustments (3) are 3 of the 5 key characteristics of DDMRP. After putting these planning-settings in place, DDMRP will drive the planning (4) by generating supply orders based on a “net-flow” position, actual on-hand plus the open supply minus the relevant demand. The last and essential part in executing (5) DDMRP, is the intention to be simple, straightforward and easily understandable. It is using an intuitive color coding (Red, Yellow and Green) and a prioritization system based on the relative inventory position. We know that the Demand Driven movement is much larger than DDMRP, e.g. the Demand Driven Adaptive Enterprise, however, this a topic for another blog. More info can be found on the DDMRP website. Thanks again for your time and attention filling out this survey! 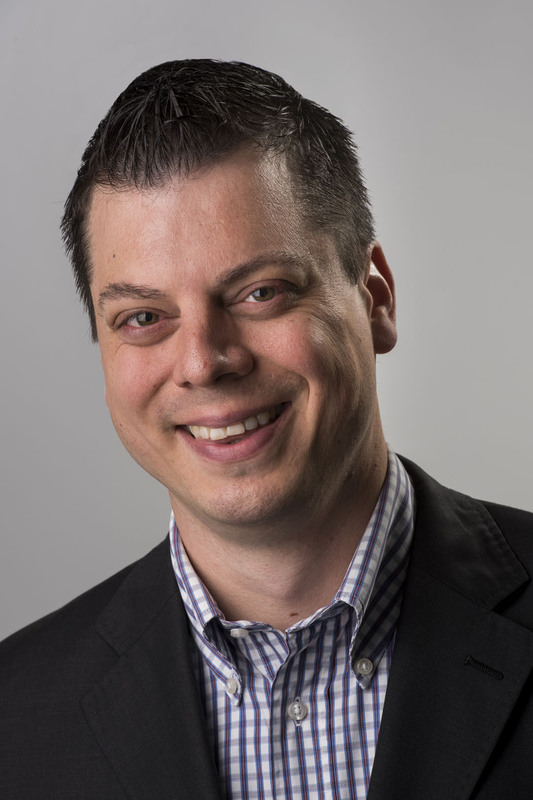 ← Quantifying your business case for S&OP: can we help?